I went to the Carolina spring plant swap this weekend. I got lots of nice plants, but there was only 1 peony there. I guess it inspired me to get some peonies together for the next plant swap. 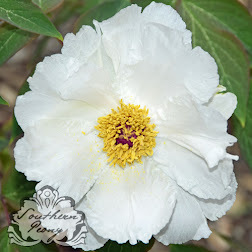 If we want to spread the joy of peonies, it is the responsibility of us peony lovers to share what we have with others. In past years I have brought peony roots to the fall swap. Next time I will be sharing peony plants. Here are a few of the seedlings I potted up yesterday so that I can bring them to the next plant swap. So if you love peonies share them! 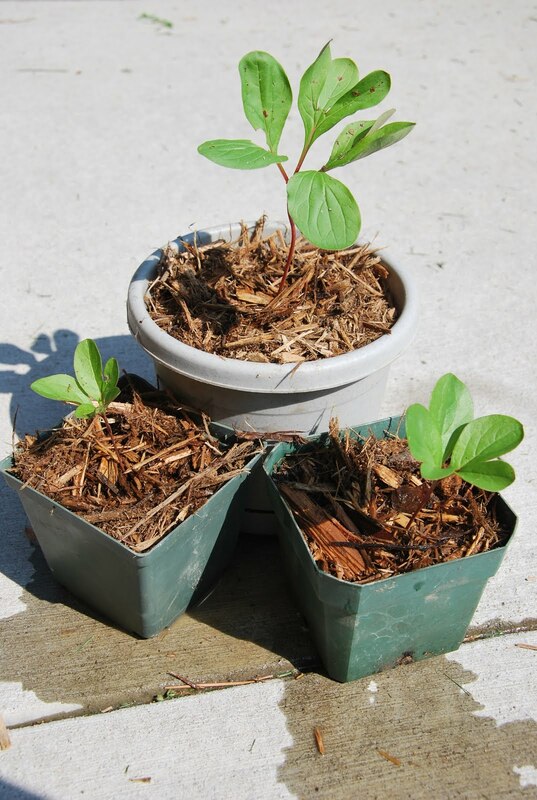 Give a seedling to a neighbor or a piece of your root to your friend or family member! 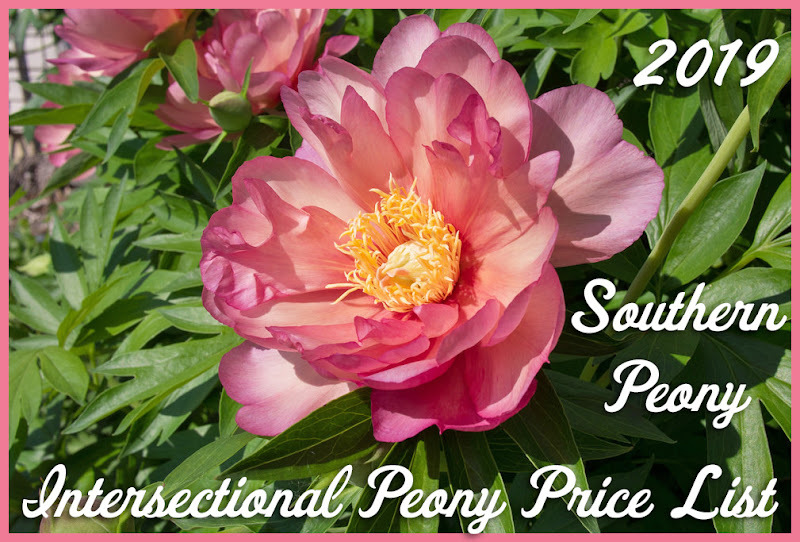 Help us grow the love of peonies! I grow them from seed all the time too. It is very fun watching them come out and emerging. Here's my latest blog on sprouting after a full year of being planted in the garden beds. Steve, yes, I potted these peony seedlings a while after they had sprouted. I'm not the best at keeping things in pots. I much prefer the ground, as Mother Nature does a much better job than I do! I checked out your link. Nice pics!